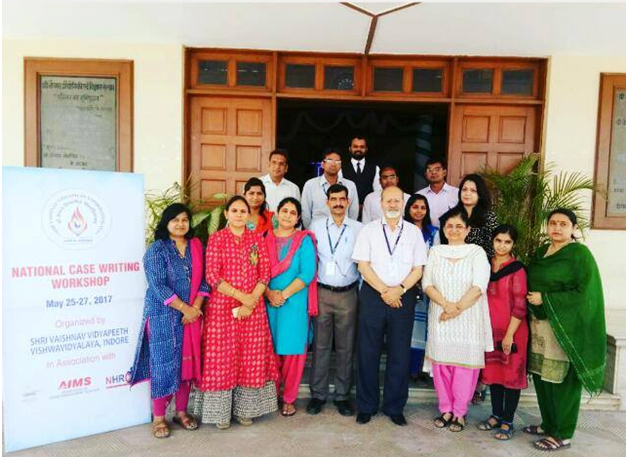 Three-day national case writing workshop organized by Shri Vaishnav Vidyapeeth Vishwavidyalaya, Indore, in collaboration with Association of Indian Management Schools (AIMS), ISTD Indore Chapter and NHRDN Indore Chapter from May 25 to 27, 2017.
workshop was to strengthen the case writing skills of faculty members of various management institutions. 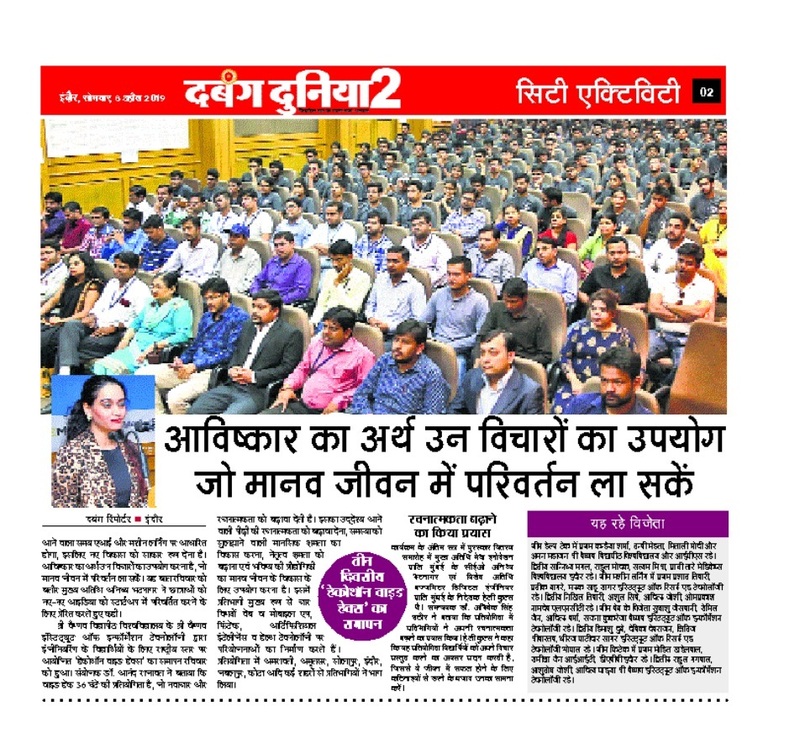 Faculty members of various B-Schools attended the workshop. 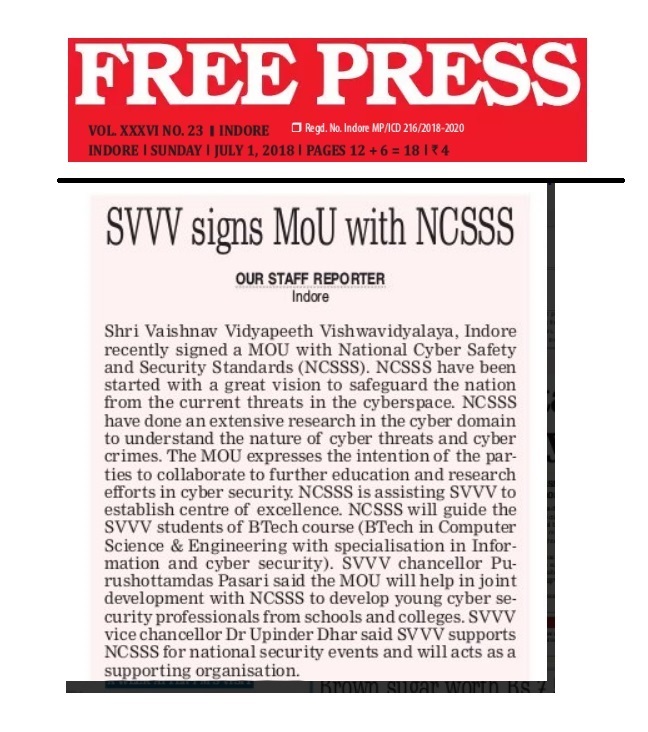 Dr Upinder Dhar, Vice chancellor, Shri Vaishnav Vidyapeeth Vishwavidyalaya, inaugurated the workshop at 10.30 am as a resource person. In the inaugural address, Dr Dhar emphasized that cases in management should be developed on the basis of facts instead of fantasy. A good case development should follow the process of 4Ds – Data collection, Drafting, Discussion and Documentation. Dr Dhar outlined the process of case writing with the help of power point presentation and discussion. He discussed about case method as an effective pedagogy to teach management students. The objective and entire process of the workshop was also discussed at length with the participants. The participants, who were divided into four groups, visited various companies in the post-lunch session of day 1 to collect data and information for writing the cases. They visited Darling Pumps Limited, Sanver Industrial area Indore, Quantile Analytics, Indore, Shri Vaishnav Trust, Indore and Fluidomat Ltd, Dewas . On second day of the workshop, the session started at 10.00am. A review of the work done on previous day was made. Dr Dhar facilitated all the participants in preparing the first draft of the cases. The participants worked in groups throughout the day to draft and redraft the cases. On third day of the workshop, the session started at 10.00am. The participants continued to work in groups to prepare the final drafts of the cases. Further, the groups sought suggestions by inter-group discussion. This was followed by all groups reading their cases in front of all the participants to have their suggestions. The suggestions were incorporated in the final drafts and cases were submitted to the Coordinator. Certificate of Authorization was also taken from all the participants. This was followed by valedictory session, wherein certificates were distributed and feedback of the participants was taken. The workshop ended with vote of thanks by the Coordinator. 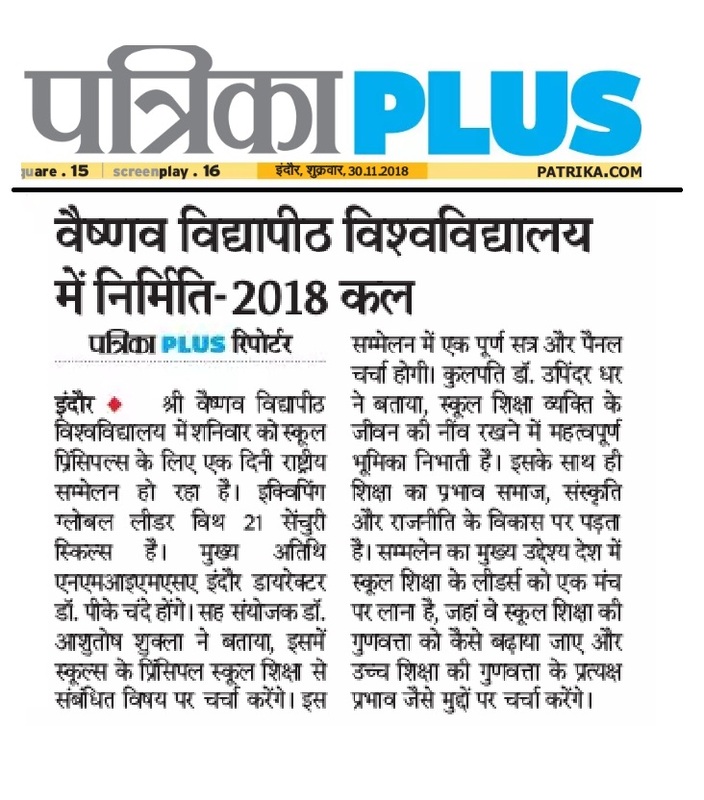 Dr Upinder Dhar, Vice Chancellor, Shri Vaishnav Vidyapeeth Vishwavidyalaya successfully facilitated the faculty members in developing cases. The faculty members developed 4 cases based on the data collected from 4 organizations. The cases will be registered with AIMS Case Clearing House, Hyderabad or The Case Center, Cranfield University, United Kingdom. Dr Rajeev K Shukla was Coordinator of the workshop.